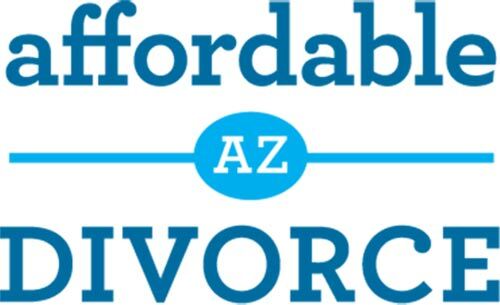 If you were served with divorce papers in Arizona, you have only 20 calendar days to respond. 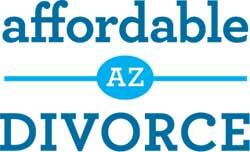 If you live outside of Arizona, but were served with an Arizona divorce- you have only 30 days to respond. 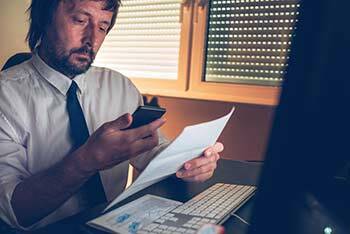 If you do not respond, the petitioner (your soon-to-be-ex) can file a Motion for Default Judgment. This means the judge will award the petitioner whatever he or she asks for, within reason and the confines of the law, of course. If you were served with a divorce petition in Arizona, and you want to hire someone to help you, remember that “time is of the essence.” If you do not respond to divorce papers, you will lose your right to participate in the divorce. The court has no patience for procrastination! You can file a response yourself, or you can hire someone to help you. Our fee for a response is only $299. In addition to our fee, Maricopa County charges a $274 filing fee. If you live outside of Maricopa County, we can still provide you service, however – you will need to file your own documents with the court. For help, go to our contact page or just call: (602) 283-3800.